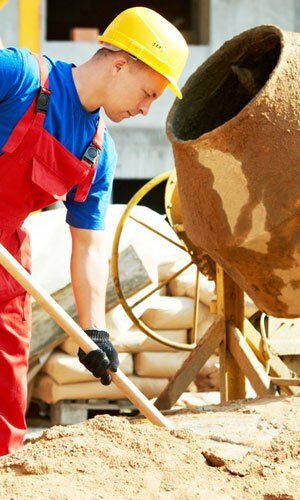 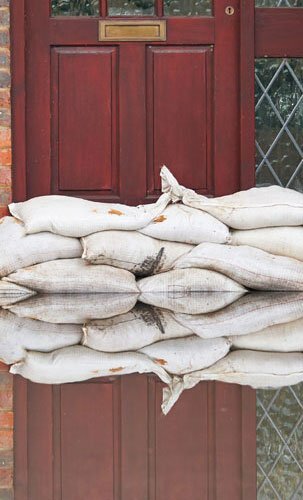 Filled standard polypropylene 20kg sand bags are perfect for flood prevention and water diversion. 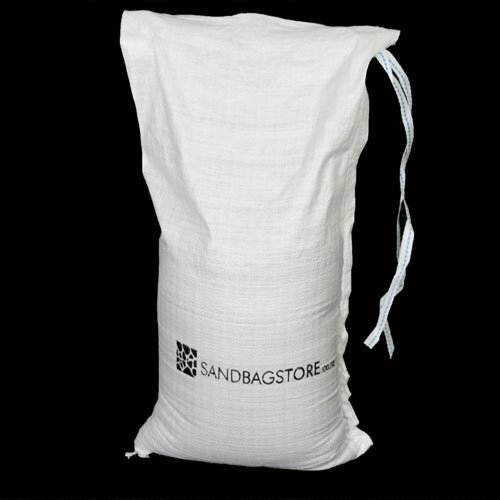 Made from 75gms weave with UV protectants these bags will last 6 months out in the weather. 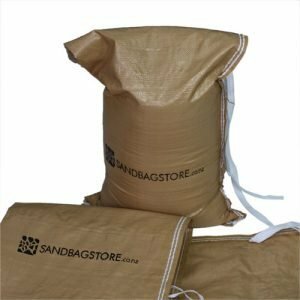 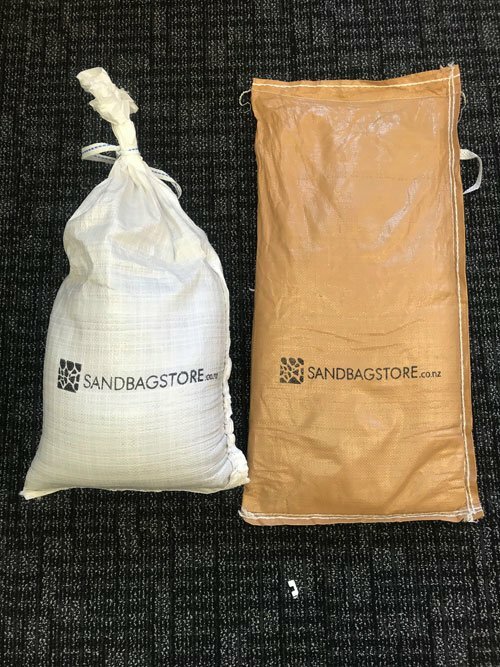 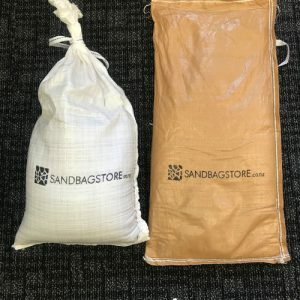 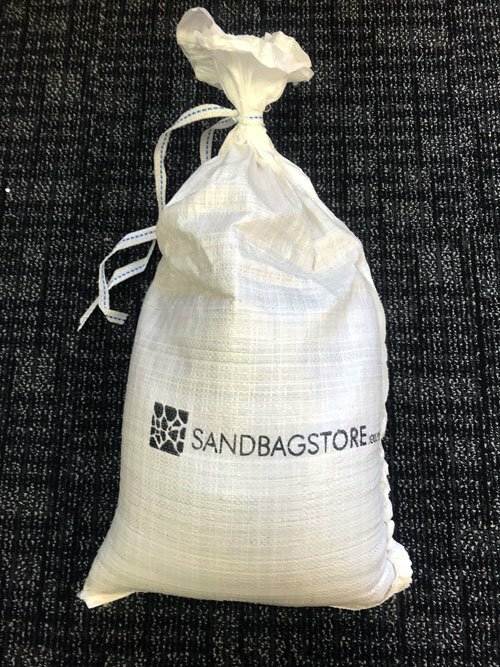 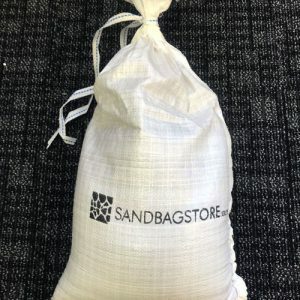 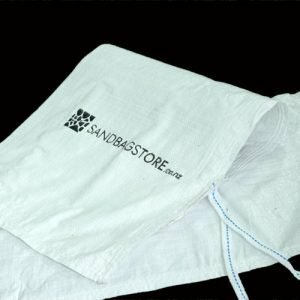 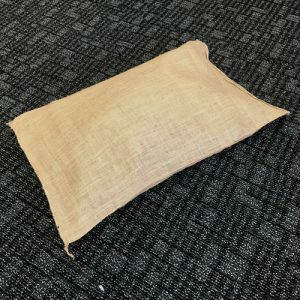 Filled standard polypropylene 20kg sand bags are perfect for short term temporary use in flood prevention and water diversion. 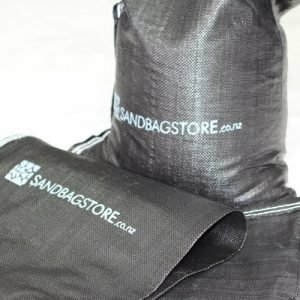 Made from 75gms weave with UV protectants these bags will last 6 months out in the weather.